A GREAT LOT, with all utilities available. 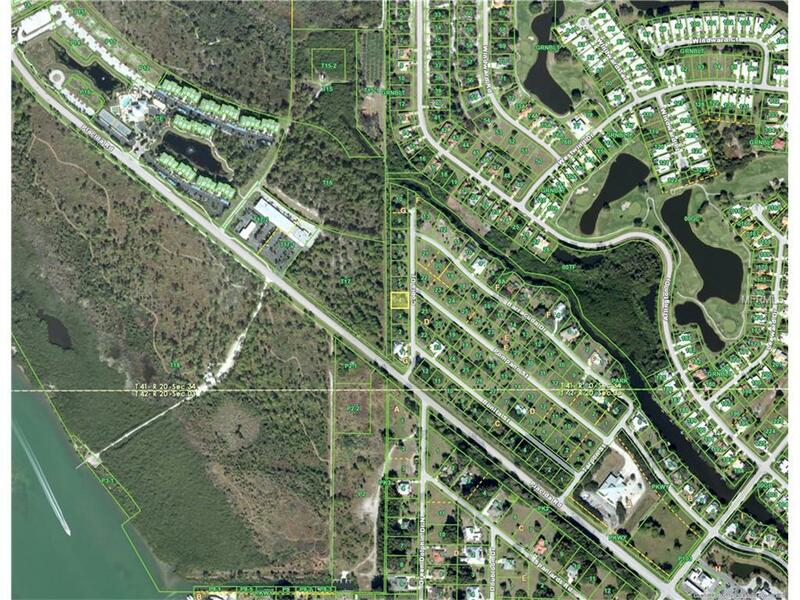 100 x 110 and Ready to Build in a deed restricted community in Placida Florida.HOA fees very low, 150.00 per year. New construction is starting in this quaint neighborhood. 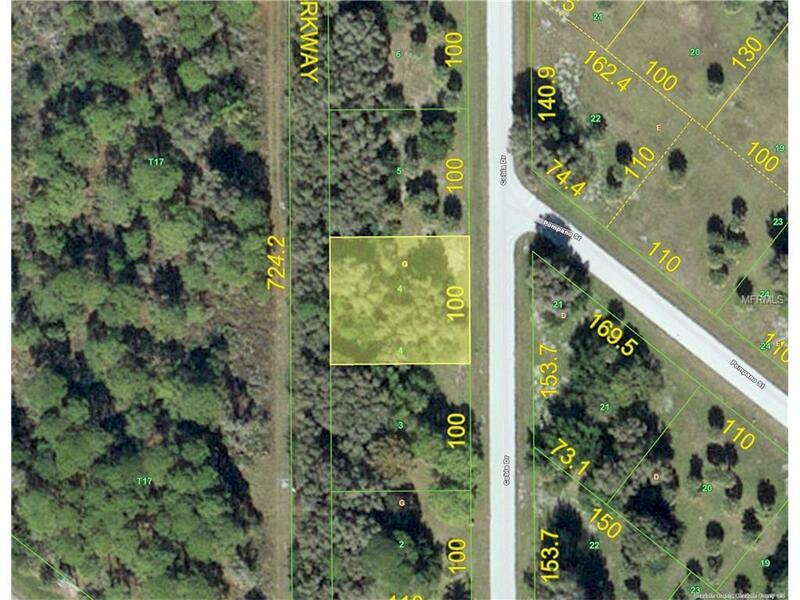 A GREAT feature on this street is the Greenbelt rear of the lot, which creates awesome privacy on your lanai, once you build.Placida/Cape Haze area offers beautiful beaches, boating and Boca Grande that hosts our "World Class Tarpon Fishing Tournament. Many choices of restaurants and private & public golf courses. *see listing agent for possible floor plans that would accommodate this lot.